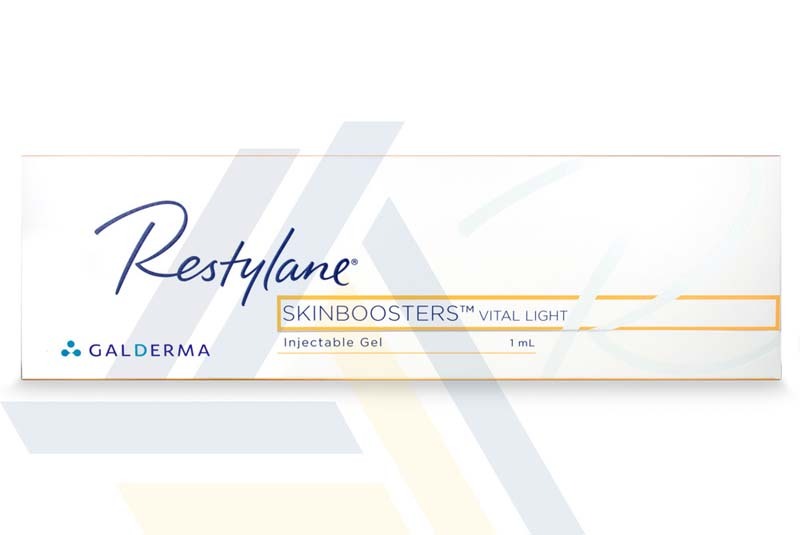 Restylane Skinboosters Vital Light is available at Ace Medical Wholesale. 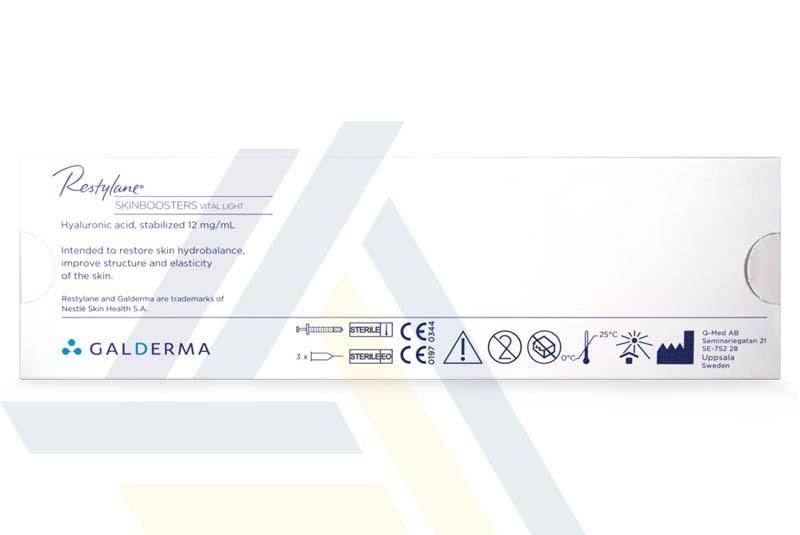 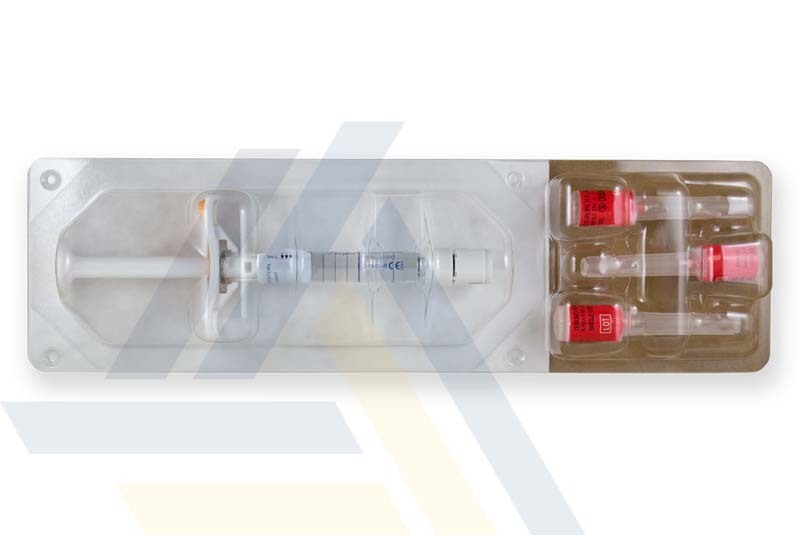 This dermal filler contains stabilized hyaluronic acid and is administered to photoaged or dry skin for the purposes of facial rejuvenation and hydration. 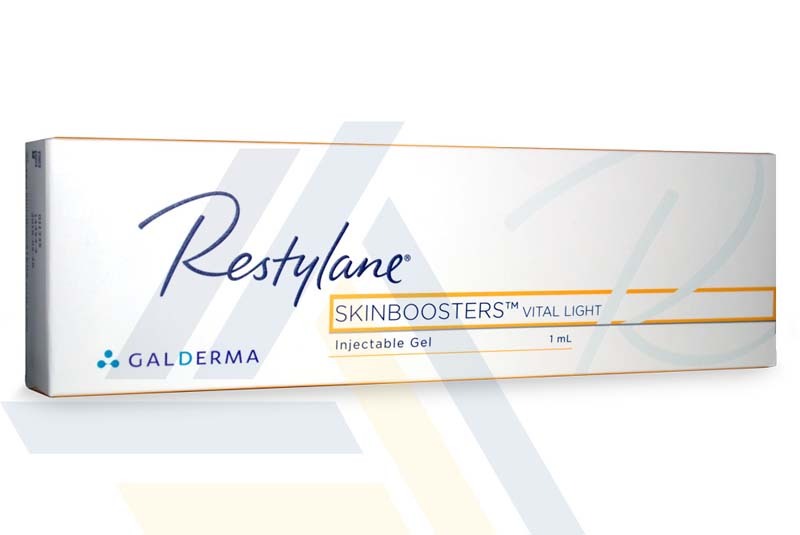 This treatment can preemptively fight the signs of aging and is suitable for younger and more delicate skin.